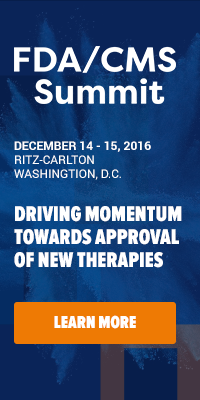 Below is an article from Modern Healthcare - a media partner for the upcoming Summit for Oncology Management. To learn more join us July 21-23 in Philadelphia, register now and save 15% when you use the code: XP1914BLOG - or sign up for email updates. Via Modern Healthcare: The American Society of Clinical Oncology's algorithm to help oncologists evaluate the clinical benefits, side effects and costs of a cancer drug or therapy will be fine-tuned over the summer and should be available for public comment by the fall, said Dr. Lowell Schnipper, chair of the society's Value in Cancer Care Task Force. That was just a small portion of a much larger discussion at ASCO's annual meeting about what needs to be done in order to get soaring cancer care costs under control. Assessing the value of cancer therapies was a major topic, with sessions looking at issues like whether or not patients are getting what they pay for, the ethical obligations faced by physicians and what if anything can be done to help drive down the costs. Although there have been important advances in cancer therapies over the past few decades, drugmakers are more frequently creating generic versions of previous innovations which often sell at higher prices. The ASCO task force started meeting with consultants and other value experts earlier this year to begin developing the cost-comparison tool, in response to growing concerns over the rise in new, more expensive cancer drugs that provide only incremental benefits for patients. 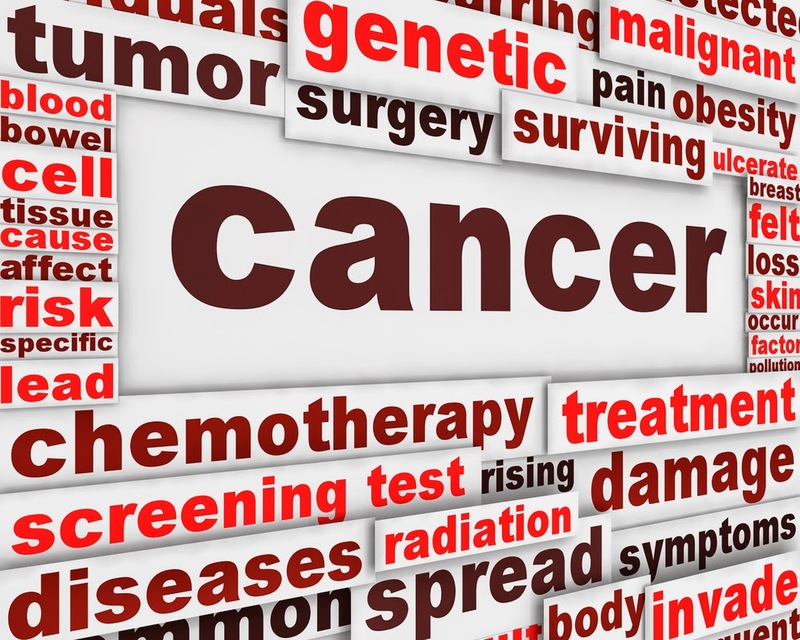 Annual global spending on cancer drugs is approaching $100 billion, and the average cost per month for a brand-name oncology drug is approximately $10,000, nearly double from what it was a decade ago, according to recent estimates from the IMS Institute for Healthcare Informatics. Experts say more needs to be done - by physicians, pharmaceutical companies and government - government - to fix what one economist called “the perverted prices” of cancer drugs. At this year’s conference, Dr. Len Lichtenfeld, deputy chief medical officer for the American Cancer Society, said “We have an obligation to improve the system, there’s no way the current one is going to sustain the costs”. He predicted that the rise in costs and the projected impact on U.S. health spending will get the attention of policymakers. Conti suggests that adjustment to physician payment policies would help this situation. 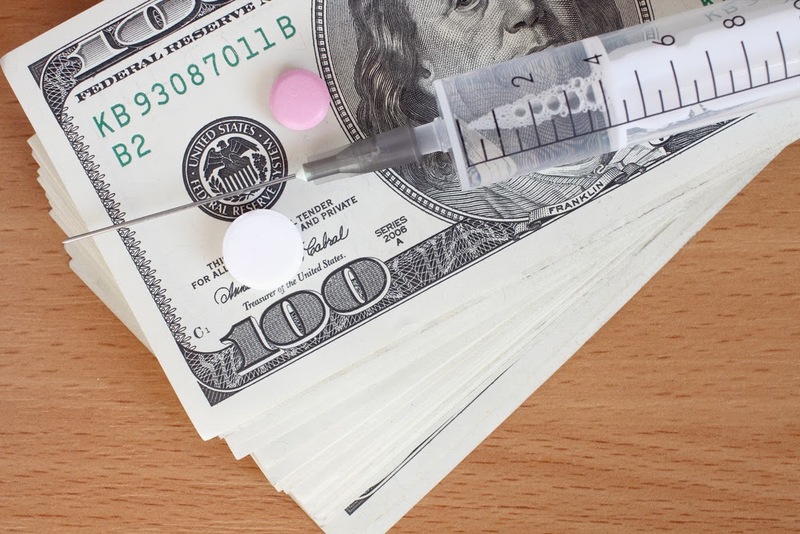 “Physicians have a financial incentive to use really high-cost cancer drugs even when the potential benefit for the patient may not be much more,” she said. Their revenue is based on the difference between the price they pay for a drug and how much insurers will reimburse them. Read the complete article on Modern Healthcare now.